In both Christian and pop culture, there is a certain fascination with the afterlife. What happens if you die with Christ or without Christ? What happens when Jesus returns if you have or haven't accepted Christ? 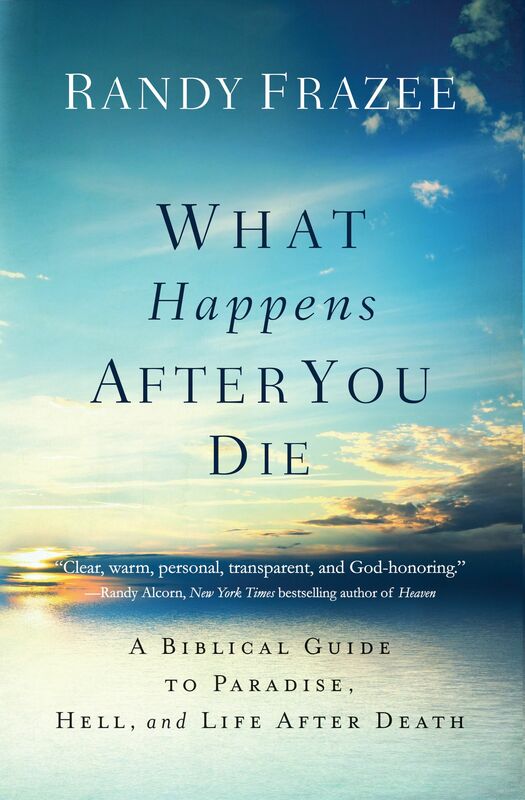 What Happens After You Die by Randy Frazee was published by Thomas Nelson Publishers in June 2017 and is our 31599th best seller. 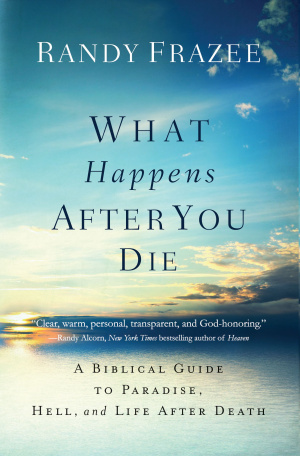 The ISBN for What Happens After You Die is 9780718086046. Be the first to review What Happens After You Die! Got a question? No problem! Just click here to ask us about What Happens After You Die.